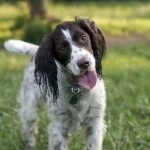 What Happens If My Pet Sitter Gets Sick? Are you wondering if we have a backup plan in place, in the event that your sitter gets sick or has an emergency? Rest assured, we do have a plan in place and we’re glad you asked! 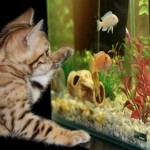 Have you ever wished that you could see what your pets are up to while you’re not home? Well, now you can. Earlier this month, my family went on vacation to Southern California. My first priority in preparing for the trip was to arrange care for our dogs, so we hired a petsitter. 1. Peace of Mind. You will enjoy the peace of mind that your pup is getting exercise, love, and attention when you can’t be there. 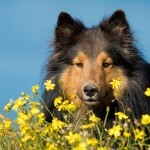 Leander Pet Care provides added reassurance by sending you an update after each visit to your home. 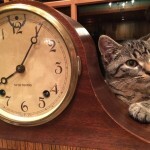 Does My Pet Sitter Guarantee the Arrival Time to My Home? 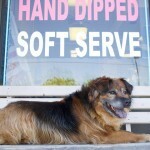 Spring is here early in Austin, and we have been hitting the trails with our pups as often as possible. Last Saturday, our pack decided to explore Turkey Creek Trail. This is the second hike we have taken with our dogs, and they absolutely loved it! Picture this: You are planning a trip, and have made hotel arrangements and booked your flight. 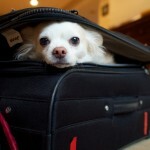 It’s time to think about the different options available for your pet’s care while you travel. Just the thought of leaving the safety of your home and pets in someone else’s hands brings on anxiety.